"Through my interactions with Laurie, daughter, I know the world lost an amazing human being. Heaven is lucky!! " Of Lincoln, passed away peacefully on Sunday morning November 11, 2018 surrounded by his loving family in his home at the age of 92. Born on July 3, 1926 in Lincoln, he was the son of the late Angelo and Mary (Del Vicario) Cotoia of Forge, Italy. Anthony attended Lincoln Public Schools and graduated from Concord High School with the Class of 1944. He then enlisted in the United States Navy and served in both World War II and the Korean War. In 1949 Anthony married Lucy M. Rando of Lincoln. He went on to graduate from the Massachusetts School of Communications and worked as a Senior Electronic Technician at MIT Lincoln Laboratory for over 40 years. He also owned and operated C & M Construction Company of Lincoln. Anthony was known for his generous, kind and gentle spirit. He had a strong faith and was a devoted parishioner of Saint Joseph Church. He loved his family and enjoyed spending time with them in Lincoln and his vacation home in Wells, Maine. He was an avid sports fan of all the Boston teams and his hobbies included amateur radio, music and reading. Anthony is survived by his beloved wife of 69 years Lucy M. (Rando) Cotoia, his devoted and loving daughters Gail Matot and her husband Glenn Matot of Lincoln and Laurie Dumont of Lincoln, his cherished grandchildren Anthony J. Dumont, Jennifer (Dumont) James and her husband Richard James, John M. Dumont, Lauren (Matot) Murphy and her husband Tyler Murphy and Glenn A. Matot. He is also survived by his dear sister-in-law and brother-in-law Jean and Charles Stankard, many adoring nieces and nephews and his loving caregiver Marina Ruadze. He was predeceased by his dear sisters Mary Melanson, Constance Puleo and Jeanette Westcott. 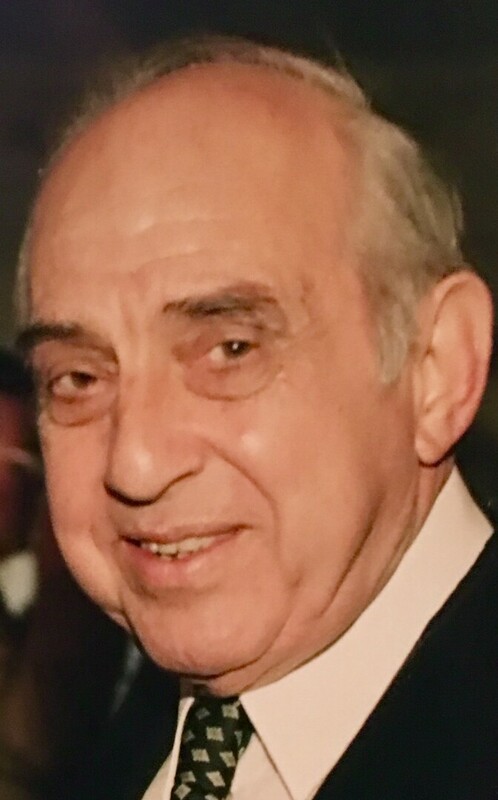 Relatives and Friends are respectfully invited to attend Funeral Services in celebration of Anthony's Life at the Brasco & Sons Memorial Funeral Home, 773 Moody Street, Waltham on Saturday morning November 17 at 9:30 a.m. with a Mass of Christian Burial at Saint Joseph Church, 142 Lincoln Road, Lincoln at 11:00 a.m. Interment with United States Navy Military Honors will follow at Lincoln Cemetery. 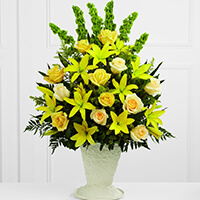 Visiting Hours will be held in the Brasco & Sons Memorial Funeral Home on Friday November 16th from 4 - 8 p.m. 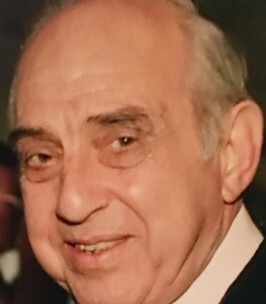 Expressions of sympathy may be made in Anthony’s memory to the Joslin Diabetes Center, One Joslin Place, Suite 745, Boston, MA 02215. 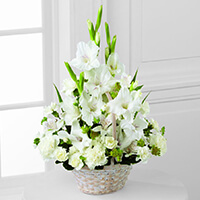 To send flowers to the family of Anthony J. Cotoia, please visit our Heartfelt Sympathies Store. Dearest Cousins Lucy, Gail and Laurie... "Uncle" Tony was one of the kindest and gentlest men I every knew. He was always smiling. I am truly blessed to have had him in my life. My parents, especially my father truly adored him. One great memory that resonates with me is when my Dad and I rode our bicycles from Waltham to Lincoln for a visit. Thank goodness the ride home was mostly down hill! Prayers and love to you all. Cousins Elisa and Brian Jr.
A person that departs from this earth never truly leaves, for they are still alive in our hearts and minds, through us, they live on. Please accept our condolences (Susan and Steve), Anthony will not be forgotten. Tony guided me through my formative years here at Lincoln Laboratory and was a big part of my career i will never forget him, forever grateful. With deepest sympathies. Our thoughts and prayers are with you at this difficult time. Through my interactions with Laurie, daughter, I know the world lost an amazing human being. Heaven is lucky!! 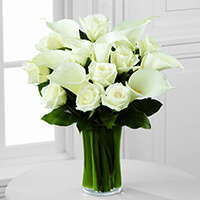 To The Cotoia family, My deepest sympathy, Thinking of you always.